15 stickers. Each sticker is about 1.25 inches. 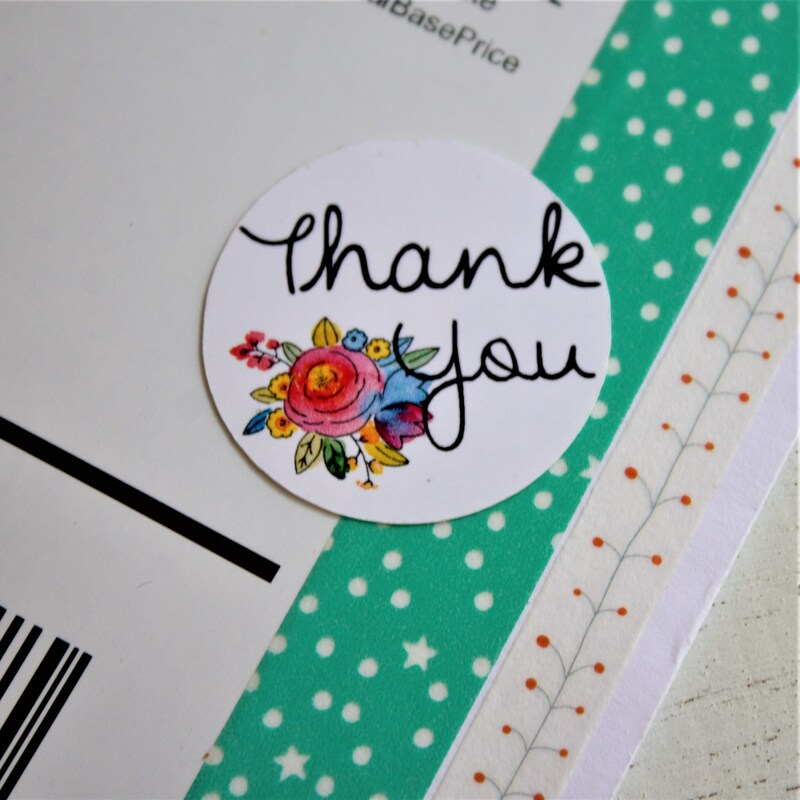 Awesome shop & great stickers to use on my Etsy packages! Gorgeous sticker...can't wait to use!